The standard of modern fly hooks. Forged, 1x fine, down-eye with a wide gape. 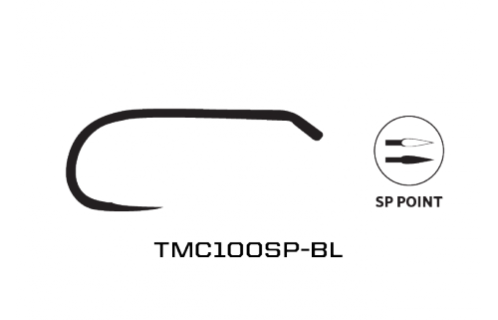 This hook features the SPS-Barbless point (SP with a straight point) and heavier wire than TMC100. Strong enough for BIG fish. 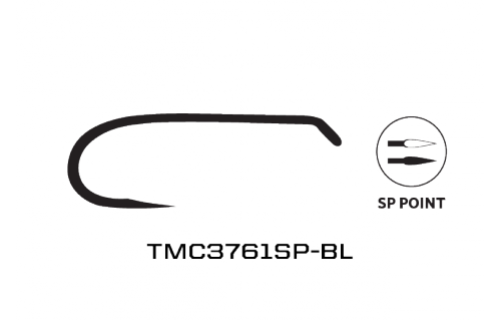 We expect that this new barbless dry fly hook will be good for any dryfly fishing around the world and be a new global standard. 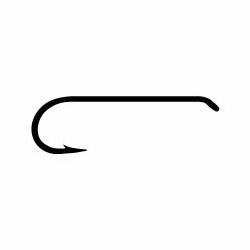 I use this hook EXCLUSIVELY when tying dry flies for myself. Dry Fly, D/E, 0X-1X Heavy, 1.5X Wide, Forged, SPS point, Barbless, Bronze. For quick-taking strikes and bulky bodies. Forged, 1x fine, down-eye with a wide gape. Short-shank, lightweight dry fly hook. Forged, 4x fine, 2x wide, 2.5x strong, down-eye. Outstanding hooks for caddis, emergers, eggs, parachutes, nymphs, and many other patters. 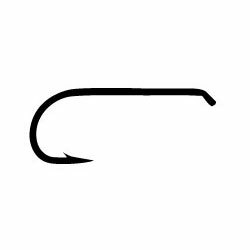 This hook is 1X long and is 2X heavy handles BIG fish with ease. 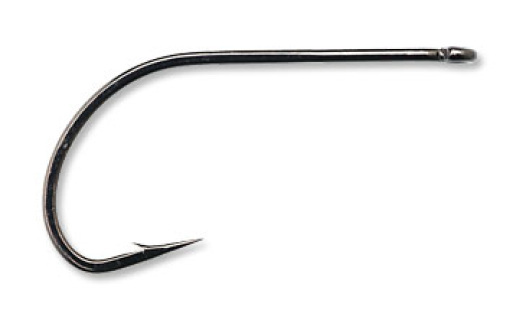 The SP hook design is SUPER sharp and penetrates better than any other hook I've used. 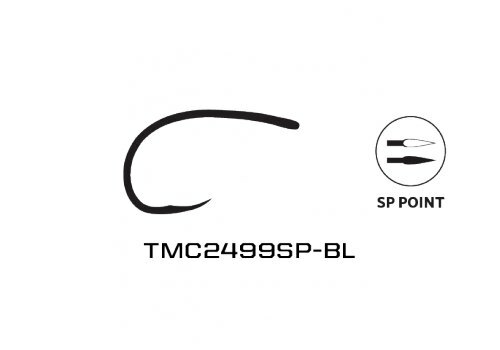 I use this hook EXCLUSIVELY when tying beadhead nymphs for myself, and this hook should be a standard for every fly tyer's selection of nymph hooks. A versatile nymph and streamer hook that uses the TMC perfect bend for classic fly design. 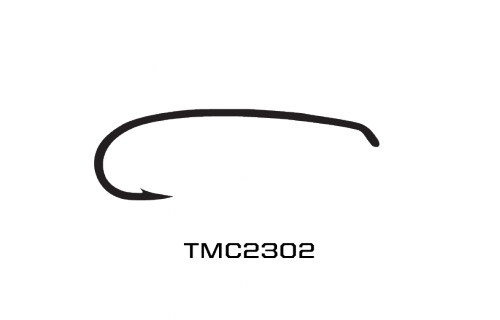 This hook should be included in every fly tyer's basic selection of hooks. Forged, 2x long, 2x heavy, perfect bend, down-eye. THE hook for Woolly Buggers. 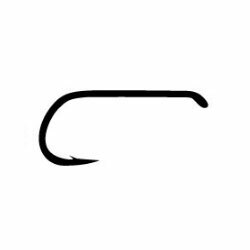 Gamakatsu B10S Fly Tying Hooks. 20 per pack. The Gamakatsu B10S Hook is great for bulky flies and streamers. We love it for hopper, mudeye & stimulator patterns. The hook is extremely sharp and a bit "springy" but not brittle. ​Have you tried TMC Aero Dry Wing? Hollowed polypropylene wing material is lighter than water (specific gravity 0.68), and it never absorbs water. 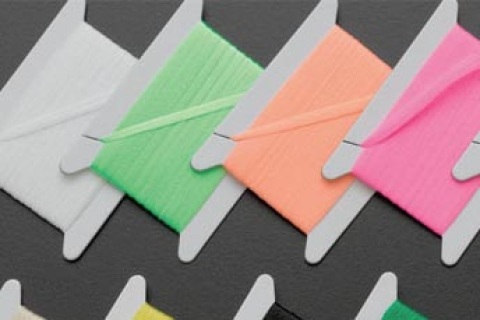 This is an ideal winging material that is also useful for bodies and parachute posts.